Rail transport takes people and goods safely and rapidly from A to B. Once on rail, reliable and powerful technology is required. Every designer is faced with the challenge of developing fast, safe and cost-efficient rail vehicles. Our plastics help you with this task: depending on the material, they are very light, for instance, yet mechanically stable and compliant with standards such as DIN EN 45545-2:2013. 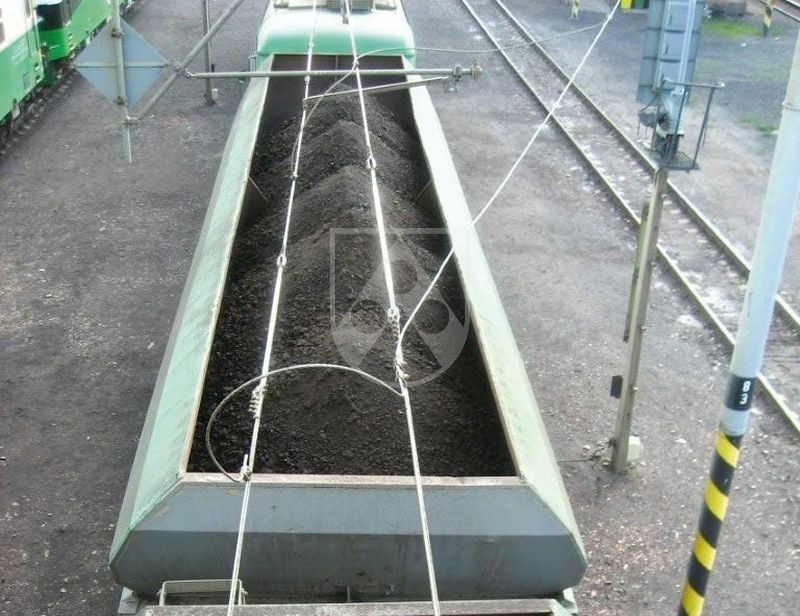 That reduces the weight of your rail vehicles while at the same time improving economy and safety. 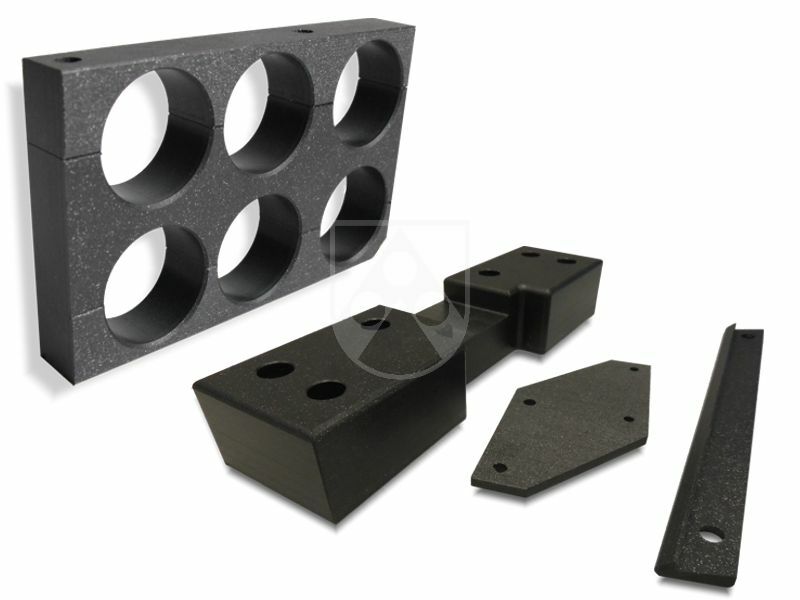 Customized machined flame-resistant components made of Polystone® MK FL contribute to the safety, lightweight construction and efficiency of rail vehicles. 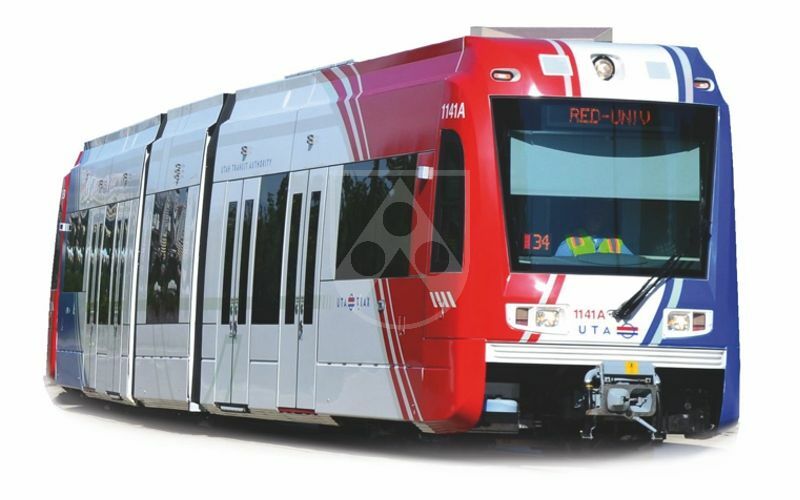 The material fulfills the relevant requirements of the European rail vehicle standard EN 45545-2: 2013 and at the same time offers very good sliding properties as well as a low density of only 1 g/cm³. We will be pleased to machine components for your application according to your specifications with complex geometries and tight tolerances. With our state-of-the-art machinery, we are specialized in the machining of high-quality parts according to customer's requirements. Typical components for railway technology are sliding elements, cable clamps, linings and other components. With Polystone® MK FL we offer a flame-retardant PE-UHMW which meets the relevant requirements of the European rail vehicle standard EN 45545-2:2013. 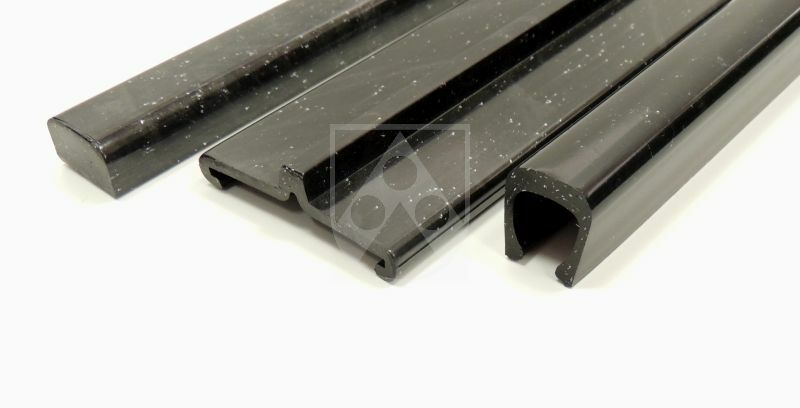 With a very low density of 1.0 g/cm³, this material supports the lightweight construction of rail vehicles, whilst offering excellent slide properties and high abrasion resistance. 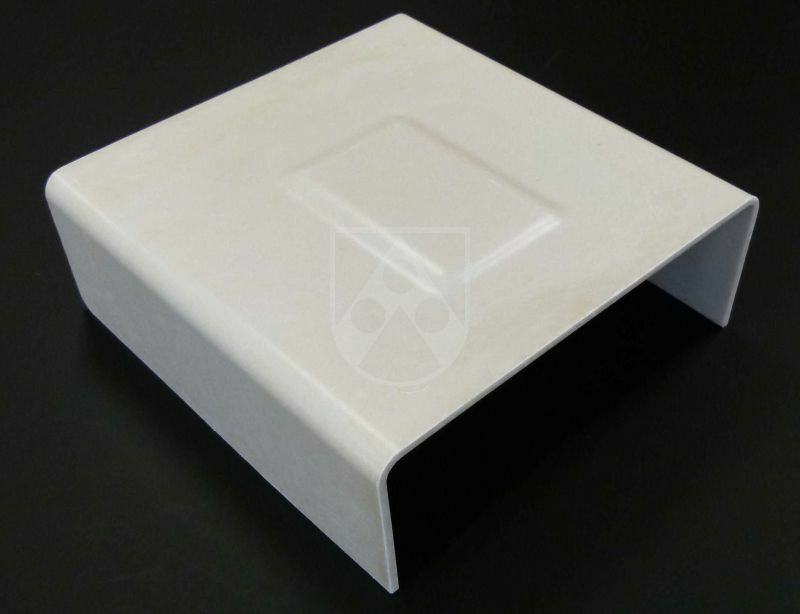 The properties make it particularly suitable for components which have to meet high requirements in terms of slide properties and abrasion resistance like slide elements. 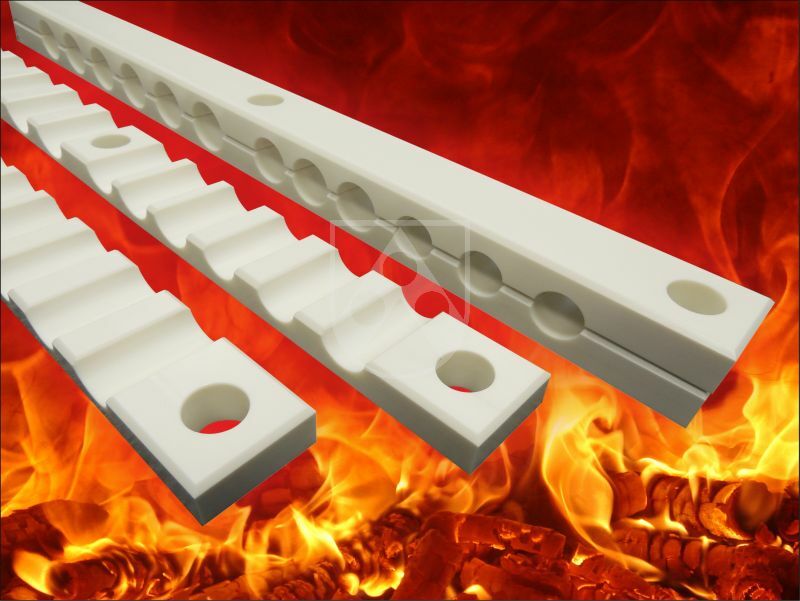 How to find the right plastics for fire protection? Fire protection is essential in railway technology. However, blanket demands for materials that meet the highest hazard level in EN 45545 are not very productive. This limits the choice of materials unnecessarily and may not make economic sense. For this reason, the material must be selected individually for each requirement. But which plastics are suitable for which applications? 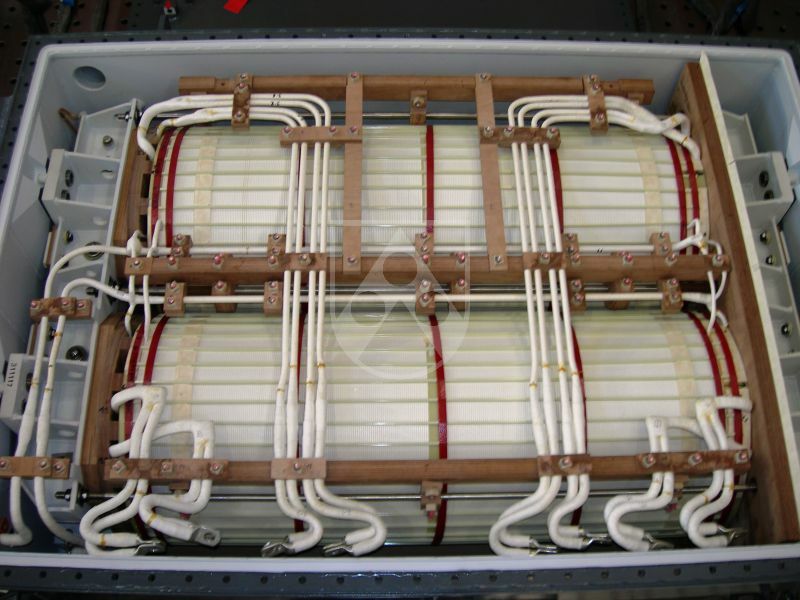 Read more about the selection of flame retardant materials for railway technology. Exemplary properties, non-binding information. Detailed technical data and other products on request.